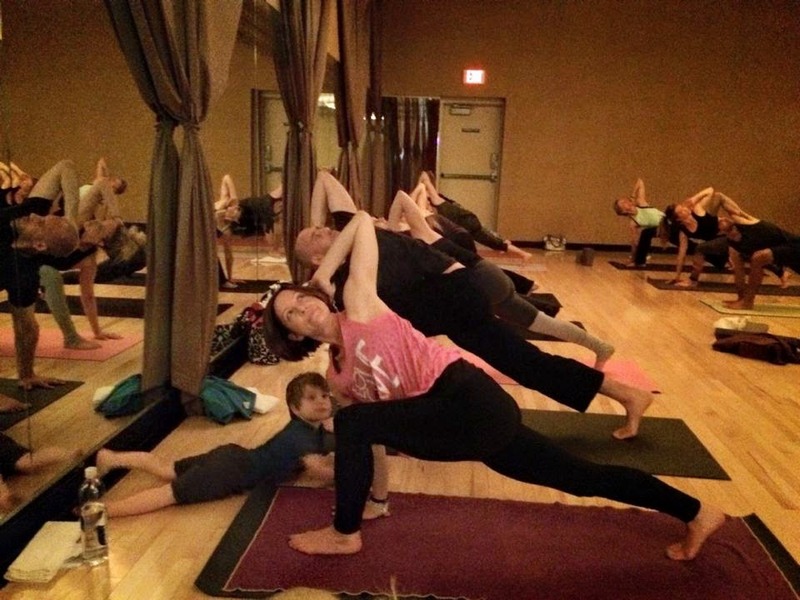 Over the weekend, close to seventy-five people showed up to practice yoga at an event my friend Jenn and I put together to raise funds for the Avon 39 Walk to End Breast Cancer. In addition to the donation-based yoga class, we held a silent auction, with donations from local artists, salon owners, yoga teachers, health coaches, and one of my favorite (non-local) wine makers. Jenn led us all in a beautiful flow emphasizing our prana, or life force. After all, we were there to celebrate life, to raise money that will fund research to extend people's lives and improve the quality of their lives, and help others live easier lives in the midst of a cancer diagnosis by providing meals, transportation, and treatment options. We were celebrating my clean scan from earlier in the month, too. I smiled with every breath and gave my little guy a kiss with every chaturanga. I am so fortunate. In Sanskrit, yoga means "to unite" or "to join together." In practice, we often think of it as joining our breath and our movements, our minds and our bodies. But it is also about coming together as a community. About supporting each other and the world around us in little, meaningful ways. 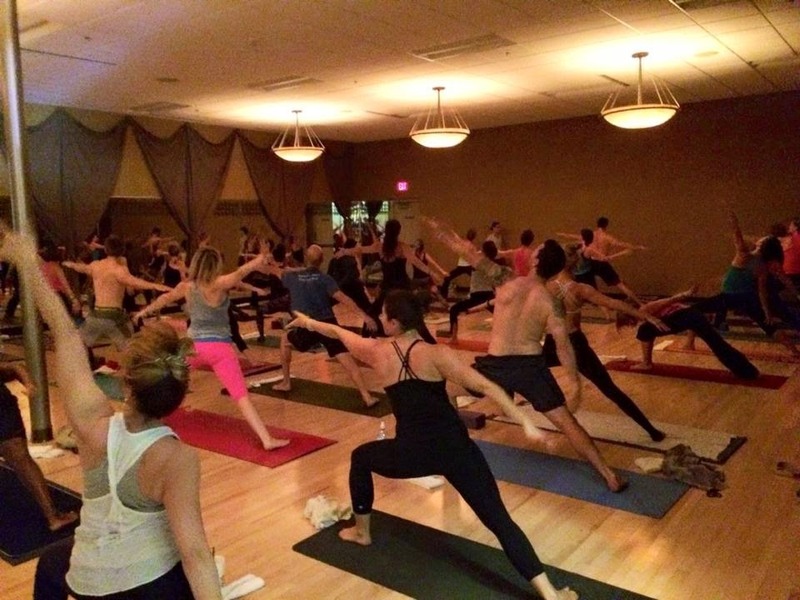 On Saturday, the roomful of us breathed together, moved together, sweated to some great music together and then ended the class with one of the most powerful experiences I've ever had in a yoga class. It was simple. All Jenn did was ask everyone to form a circle around me and send good energy my way. We all touched the shoulder of the person in front of us, or held hands with someone next to us, some of us praying, others of us thinking positive thoughts for healing and love and growth. We sat there for several minutes in sweaty, happy peace, and then, in tears, class was ended. When all was said and done, we raised more than $2,000 for breast cancer research and support that day (our team is above $46,000 as of this writing). Almost equally as important, we raised our awareness of one another, of the struggles we all face, and how to ease that burden for each other just a bit, sometimes simply by holding one another's hands. To everyone who came out to support me and this cause on Saturday, who donated your time, your art, your t-shirts, your space, or your goods or services: thank you. I can't thank you enough. I know I say it over and over, but I am so lucky. My heart is so full. 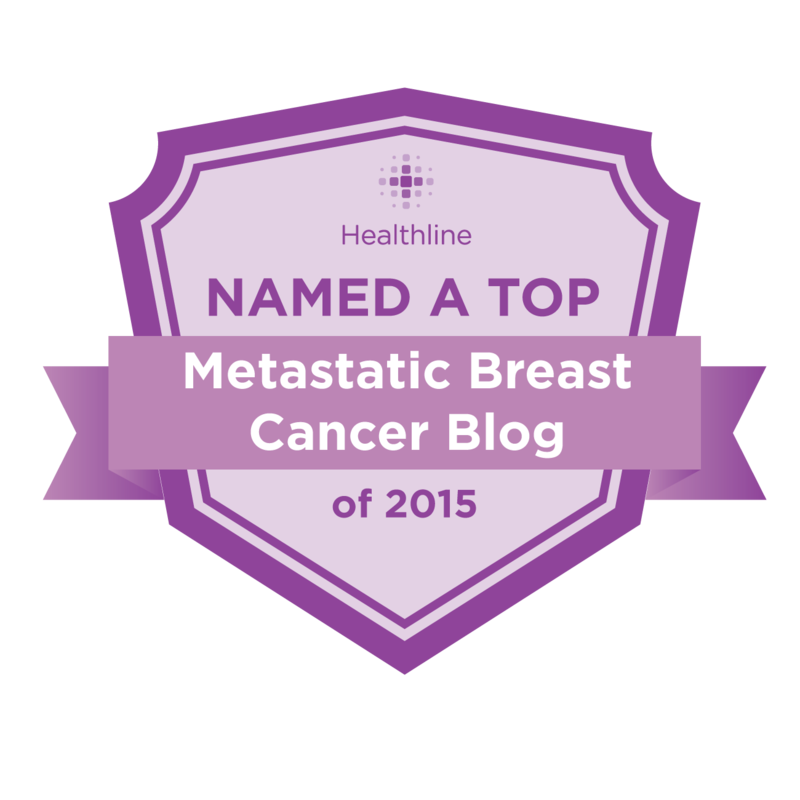 "Medicine is making huge strides these days, and I know chemo has saved my life. But I also believe in this community, in the power of community. You all practicing next to me, or inviting my son for playdates when I can hardly get off the couch, or gifting me Reiki sessions because there is healing power in touch has absolutely bolstered me up over the past few years. 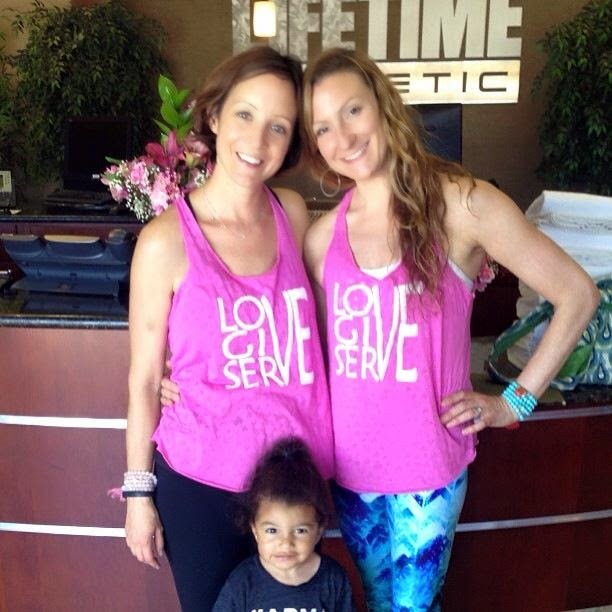 I wholeheartedly believe I wouldn’t be where I am today if not for yoga, if not for this community, if not for all of you." What an amazing community. Amazing job fundraising! $46k is huge. Wow! That's a nice amount of money raised by a community. One voice wouldn't be enough. We need a full team of people to make a difference and have our voices heard. Thank you for contributing to this IMPORTANT and SERIOUS cause. In a way it is helping everyone affected by it. And congrats about your last scan! May your blessings continue, always!